Whether you’re on vacation or relocating to Nebraska, there are some dishes you can’t live without tasting at least once! After enjoying everything Buffalo has to offer, add Omaha to your list of off-the-beaten-path culinary pit stops. While Nebraska may not be as famous for its culinary offerings as some other cities, it should be! This state on the range has some amazing foods you can’t find served quite the same way everywhere else. From a sandwich that makes the average fried sandwich look puny to a Rocky Mountain dish that will make you smile, be sure to try out these Nebraska favorites next time you’re in Omaha. Hot corned beef, crisply toasted rye bread, ooey gooey swiss cheese, and zesty Russian dressing. If your mouth isn’t watering, you may need to reread that list. 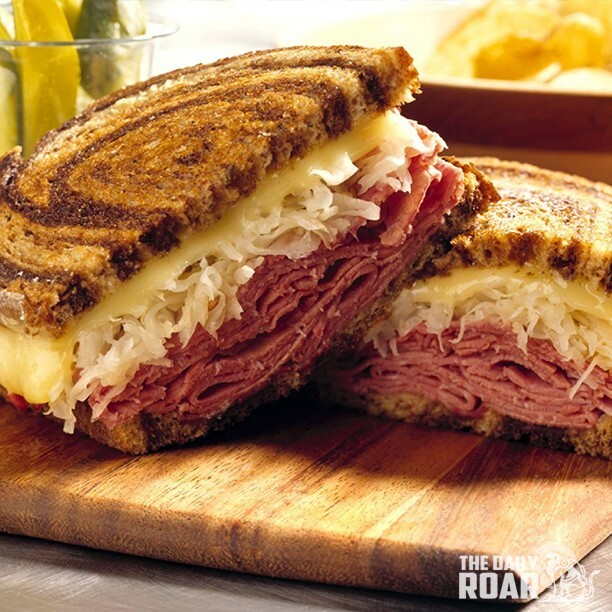 These tasty ingredients all come together to form one of the best sandwiches you will ever eat: the Reuben sandwich. While many people think this sandwich comes from New York, they’d be wrong. This amazing sandwich was invented by Reuben Kulakofsky in Omaha Nebraska almost 100 years ago. If you find yourself in Midtown, stop by the Blackstone Center (formally the Blackstone Hotel) and try one of these savory favorites. 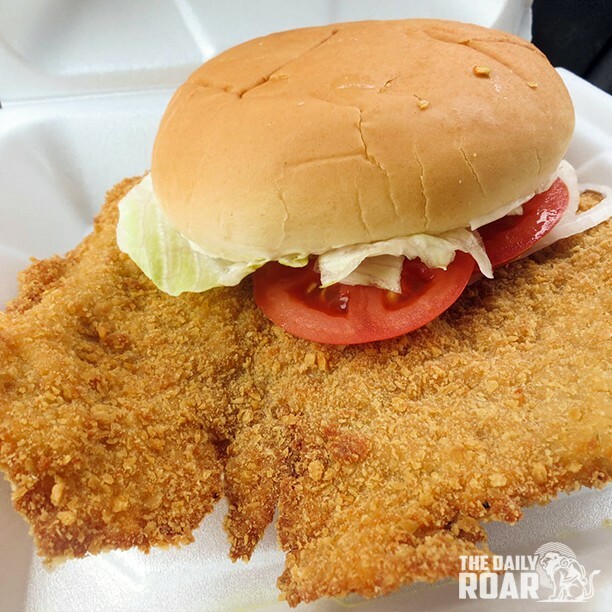 If you’ve never seen one of these, the sight of a whole, deep-fried pork tenderloin extending inches over the edge of its bun may shock you a little. But don’t be afraid, this pork loin sandwich will delight your taste buds. This Midwestern favorite is usually served piping hot and garnished with mustard, onions, pickles, mayo, and lettuce on a fresh bun. Once you try this breathtaking sandwich, you’ll understand why Nebraskans can’t get enough of them! There’s no better way to celebrate Nebraska’s cattle ranching history than by devouring some hot, fresh, Rocky Mountain oysters. This cowboy fare isn’t for the light of heart, but it is sure to satisfy the adventurous eater. Made from a bull’s ‘oysters,’ this dish is a more affordable version of sweetbreads. 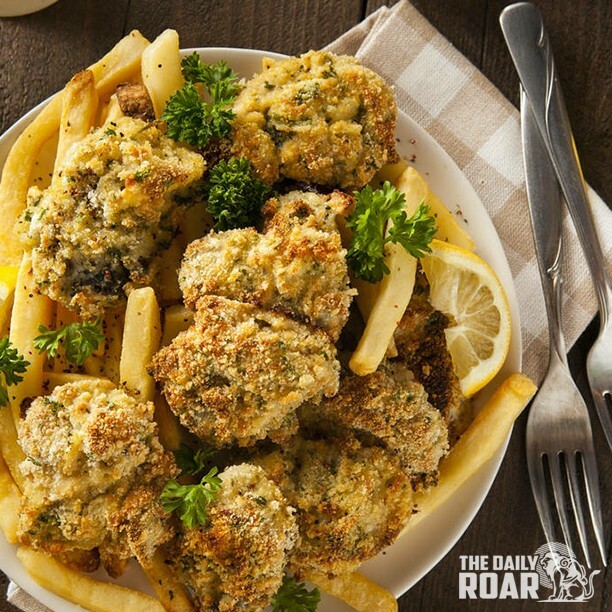 So, if you see cattle fries, prairie oysters, or cowboy caviar on a menu, order yourself a batch of these deep-fried nuggets and enjoy this regional delicacy. While “funeral pie” may sound disheartening, eating it is anything but. You may have to know the right people, but this pie pleases some of the pickiest eaters. 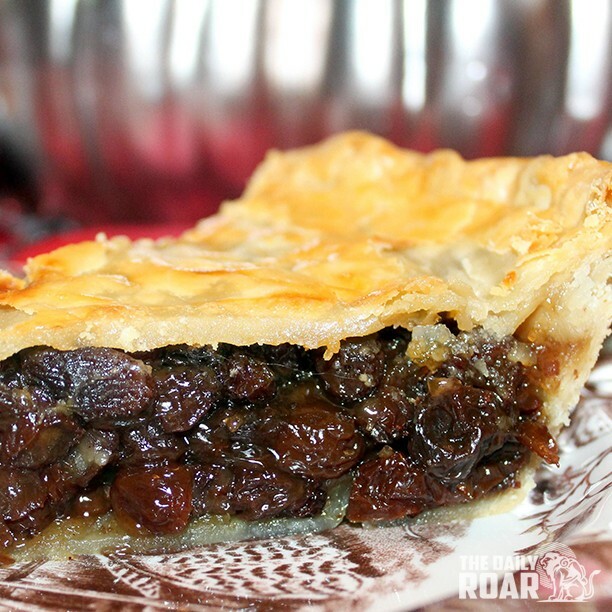 This pie was traditionally made as a gift and served after funerals. Because this pie doesn’t require a refrigerator, it became very popular among the Amish and Old Order Mennonites. The rarity of this pie makes it impossible not to order it. Luckily you can find it on the menu at several Nebraska restaurants or make it yourself. Chicago may be famous for deep-dish and New York known for its drooping but delicious slices, but you haven’t experienced pizza unless you’ve tried Nebraska’s famous cheeseburger pizza. 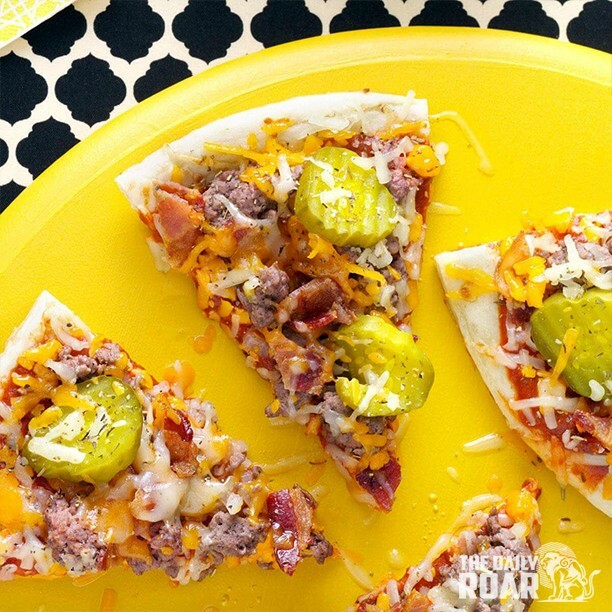 This tasty treat has all the pizza ingredients you love with the addition of cheddar cheese and seasoned ground beef. If you love pizza, then try a slice of this scrumptious pie! Runzas will run through your mind all day long after you discover these tasty sandwiches. First invented in 1949, these sandwiches took a bit of ingenuity and invention, but they are the perfect hot lunch that won’t drip all over your hands. 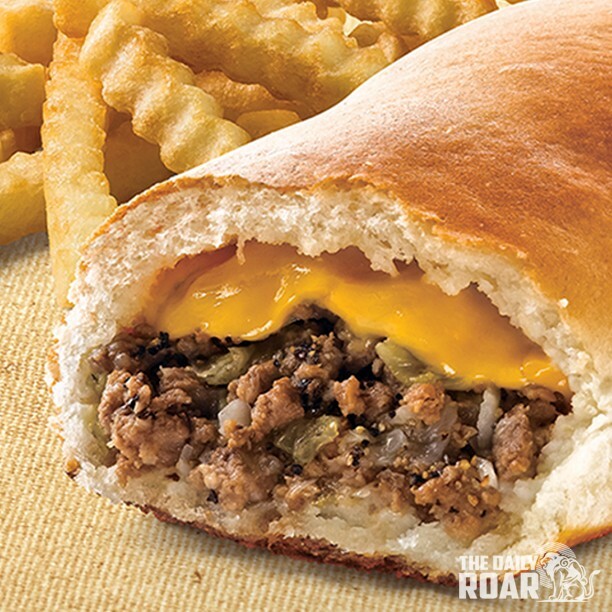 A Runza sandwich is a fresh baguette stuffed with ground beef, seasoned with a top secret blend mixed with cabbage and onions then baked fresh. Every state seems to have its own take and taste when it comes to barbeque, but Nebraska really makes some of the best ribs you can find. These ribs can be described as “Kansas City style” with a little extra spice and smoke. 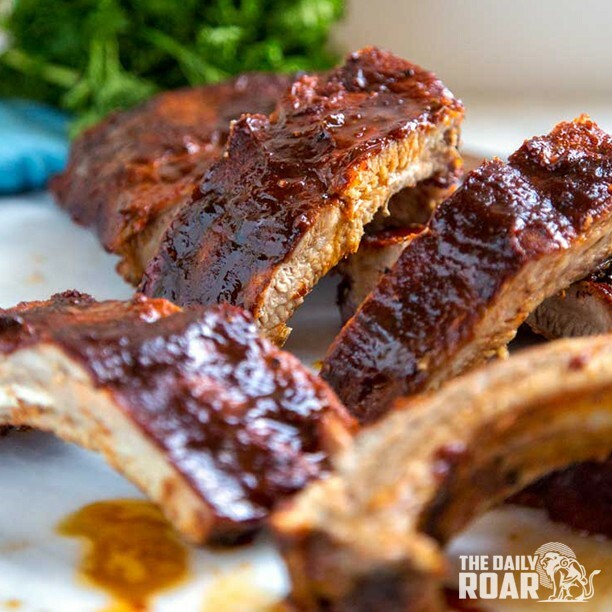 Nebraskans love their smokey ribs so much, they developed what they call “micro-smokehouses” to perfect small batches of these wonderful ribs! It’s true you can’t really call yourself a barbecute connoisseur until you’ve tried every style of ribs, but this rack surely won’t disappoint. With so many delicious dining options, Nebraska is sure to make its mark on the culinary scene soon. If you’re passing through or you plan on stopping for a bit longer and making Nebraska your home, you’ll want to try all of these dishes once or maybe more. So find yourself a Runza shop, dive into a cheeseburger pizza, or order a Reuben from a Nebraskan named Reuben because you’re sure to love these Nebraskan delicacies.